It seems the only way the world will be hearing new music from Lupe Fiasco will be on his own projects and without any other artists on the track. Fiasco explained that he’s crossed all the guest features he wanted to do off his list, and stated that his work at SOSA (The Society Of Spoken Art) is satisfying enough for him when it comes to working with other lyricists. SOSA is an organization in Chicago that provides mentorship from established rappers to aspiring ones. The curriculum entails guided activities, discussion panels, and networking programs, and has been curated by scholars at Harvard, MIT, and the University of Pennsylvania. Later on in the conversation, Fiasco admitted that he originally didn’t want to do the guest feature on Kanye West’s “Touch The Sky” but his business partner Chill convinced him to. He followed up by saying that Nas and Eminem round out his personal Top 3 of living rappers. 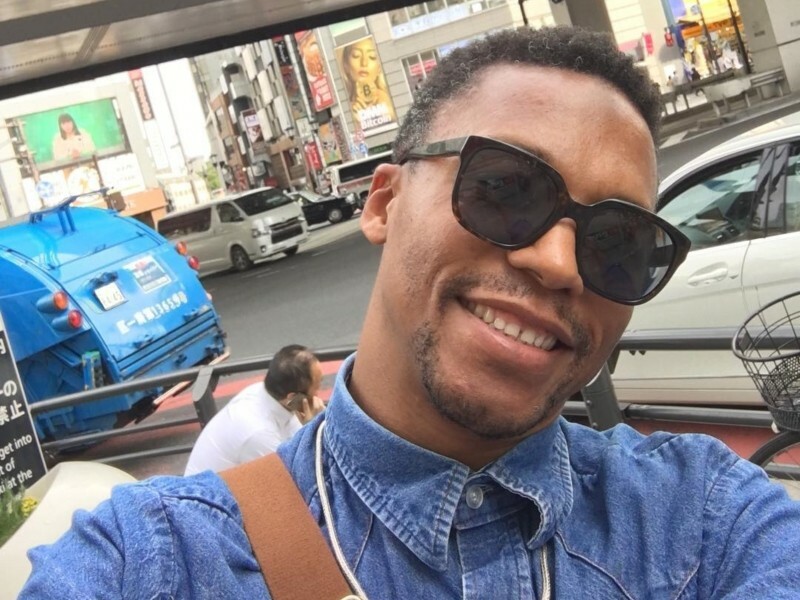 Fiasco has said in the past that It Was Written is his favorite Hip-Hop album and has compared his albums in the past to it. He also put out a mixtape titled It Was Written with Mick Boogie in 2006. He also praised Kendrick Lamar, putting him somewhere within his Top 40.